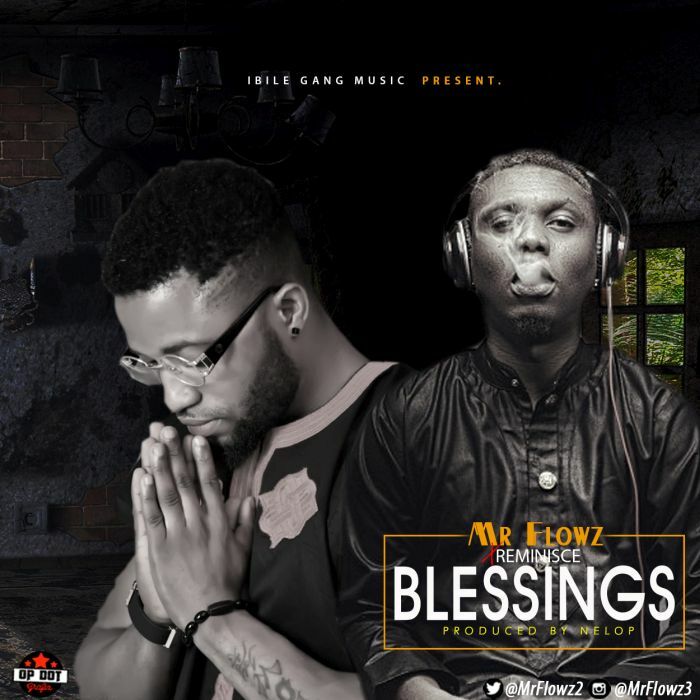 Music Mp3 titled ''Blessings'' By Mr Flowz Ft. Reminisce, Click the below link to download and listen to Blessings. Mr Flowz #IbileGang is here with new classic tune titled. “Blessings“ X Reminisce #OjaDaddy, after the of dropping Doesn’t Matter, and this another hot jam again. The song was produced by Nelop.